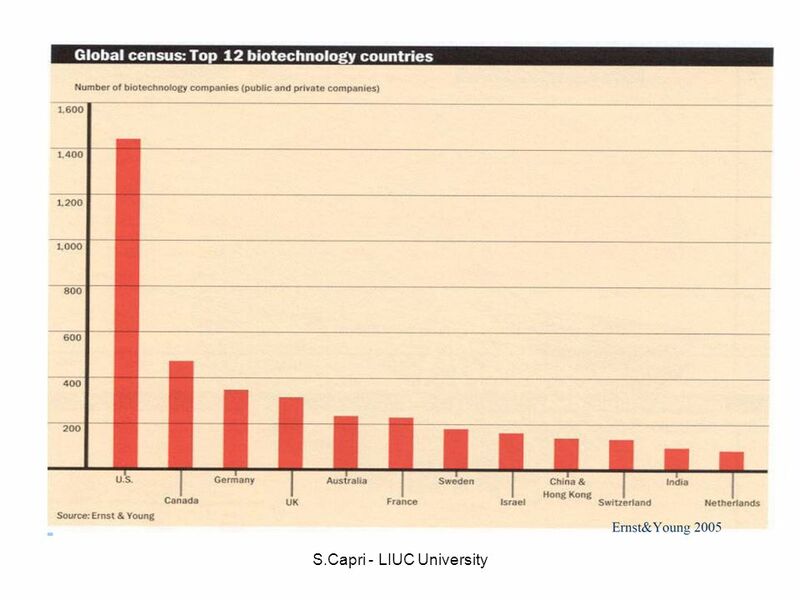 ECONOMIA DELLINNOVAZIONE LINNOVAZIONE NELLINDUSTRIA FARMACEUTICA parte I Prof. Stefano Capri Istituto di Economia Università Carlo Cattaneo-LIUC. 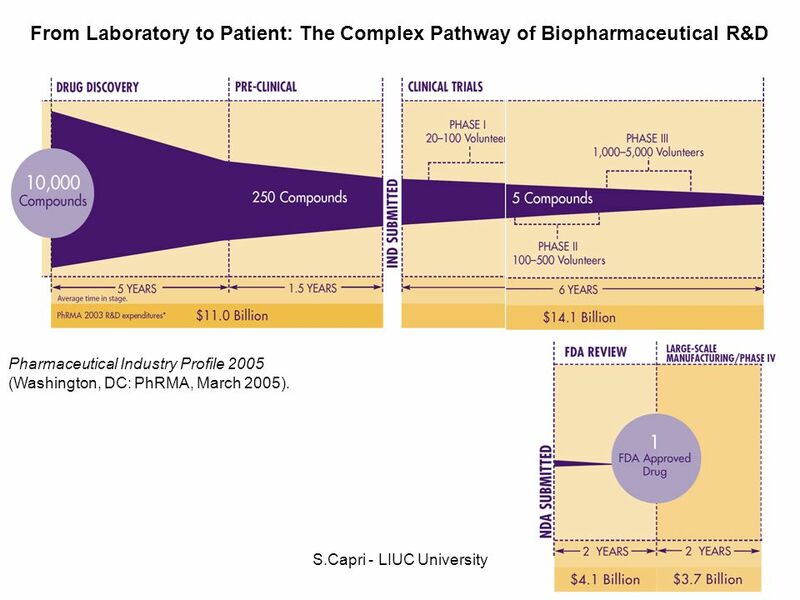 15 S.Capri - LIUC University From Laboratory to Patient: The Complex Pathway of Biopharmaceutical R&D Pharmaceutical Industry Profile 2005 (Washington, DC: PhRMA, March 2005). 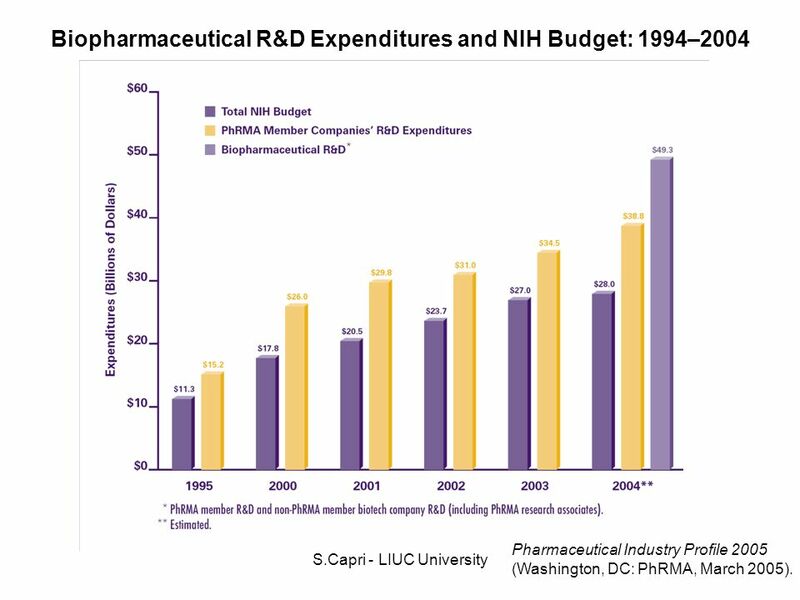 16 S.Capri - LIUC University Biopharmaceutical R&D Expenditures and NIH Budget: 1994–2004 Pharmaceutical Industry Profile 2005 (Washington, DC: PhRMA, March 2005). 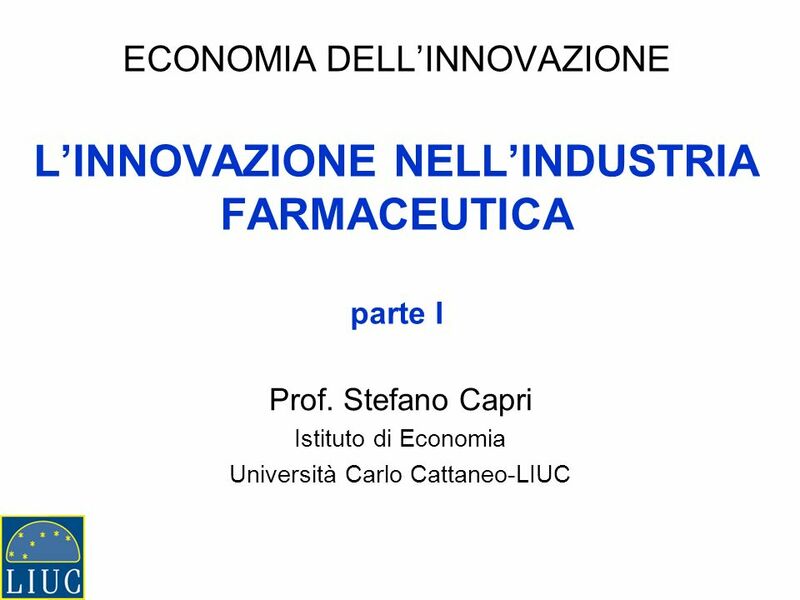 Download ppt "ECONOMIA DELLINNOVAZIONE LINNOVAZIONE NELLINDUSTRIA FARMACEUTICA parte I Prof. Stefano Capri Istituto di Economia Università Carlo Cattaneo-LIUC." 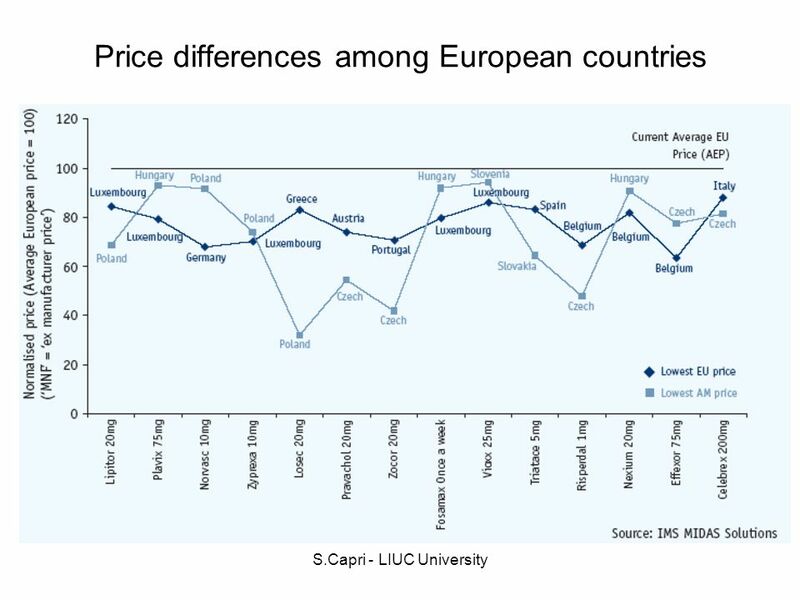 Ranbaxy Laboratories Limited Differential Pricing & Financing of Essential Drugs Experience with Generic drugs Cecile H Miles Head of Western Europe Division. 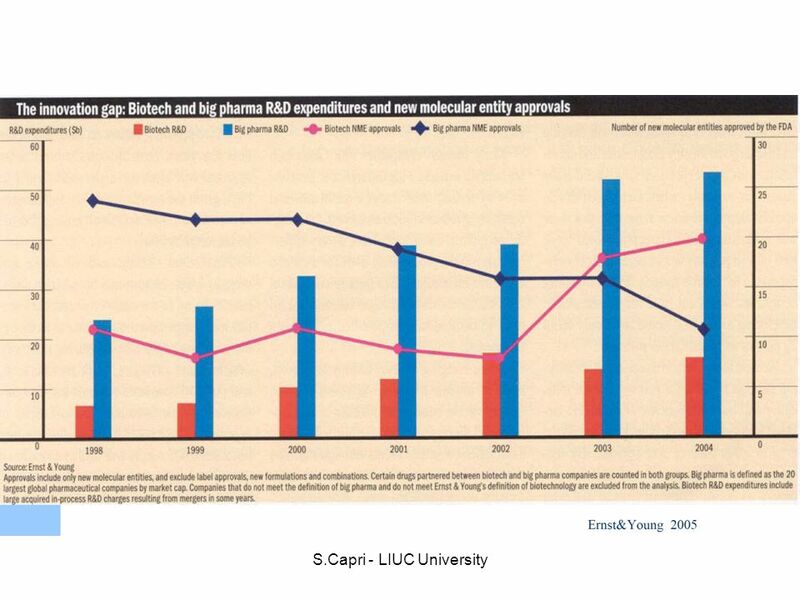 Pricing and paying for medicines Ad Antonisse AstraZeneca BV April 2005. Vittorio Chiesa, 2003 Bioscienze ed economia Vittorio Chiesa Università degli studi di Milano-Bicocca FAST Milano, 14 marzo 2003 Convegno Science Generation. 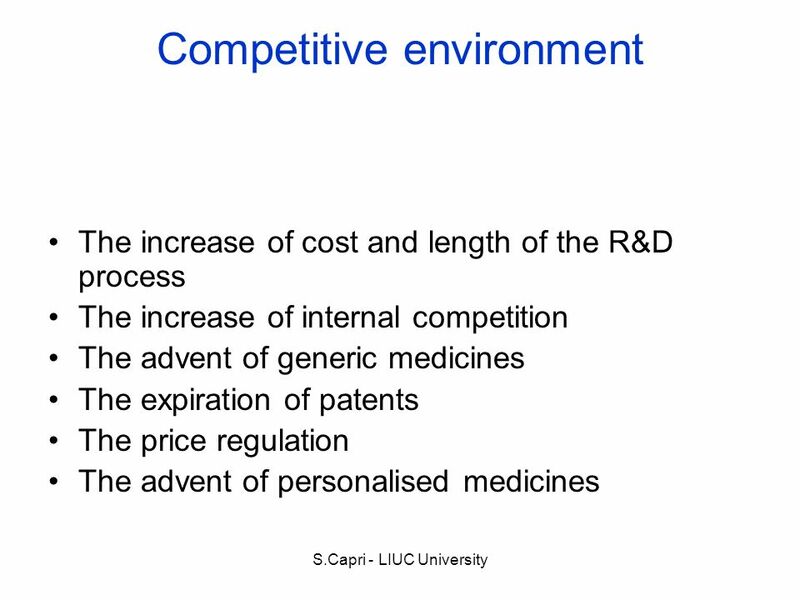 Promoting patient-centred healthcare around the world Regulation of Biosimilars Jo Harkness. 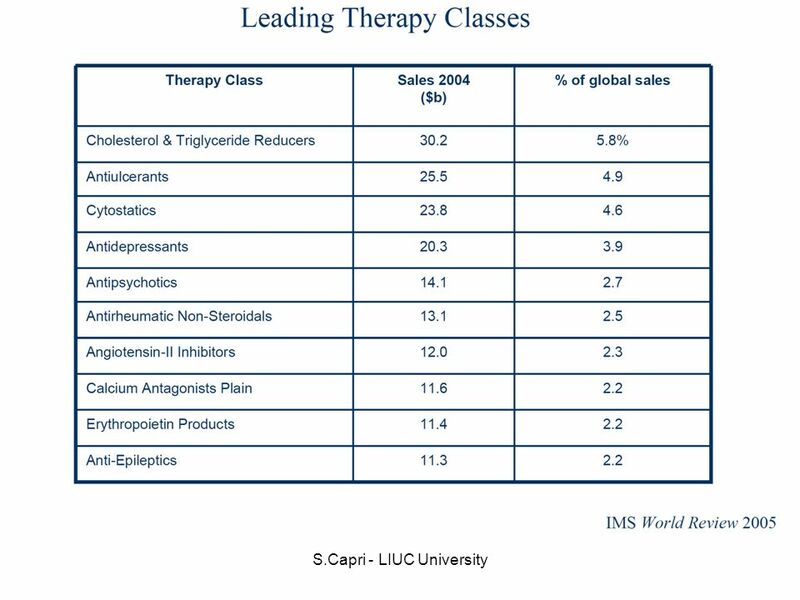 Eli Lilly and Company – Tailored Therapeutics and Diagnostics © Eli Lilly and Company 2012 The views and opinions expressed herein and/or during the accompanying. Panamerican Health Organization 1 James Fitzgerald Senior Advisor, Medicines and Health Technologies PAHO/WHO Washington Affordable, Appropriate Access. 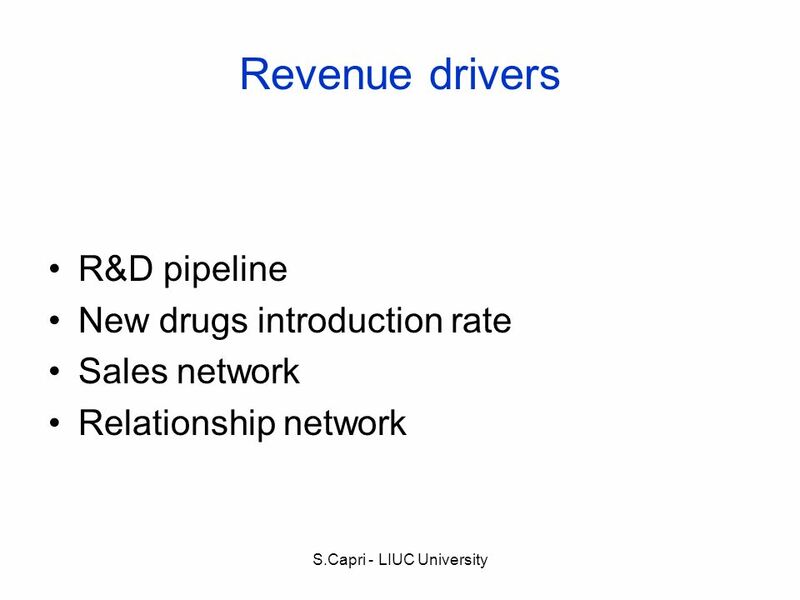 Pharmaceutical Industry. 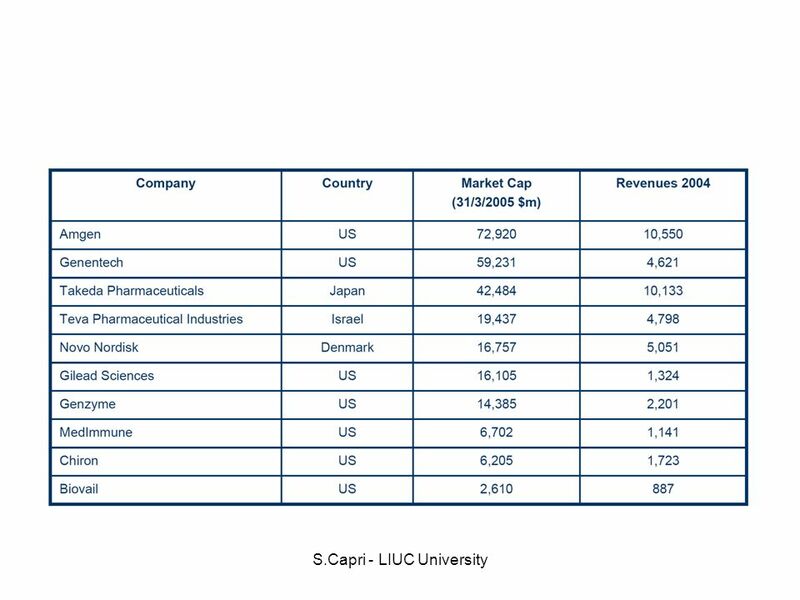 The Global pharmaceutical industry-part-2  The Framework of five forces. 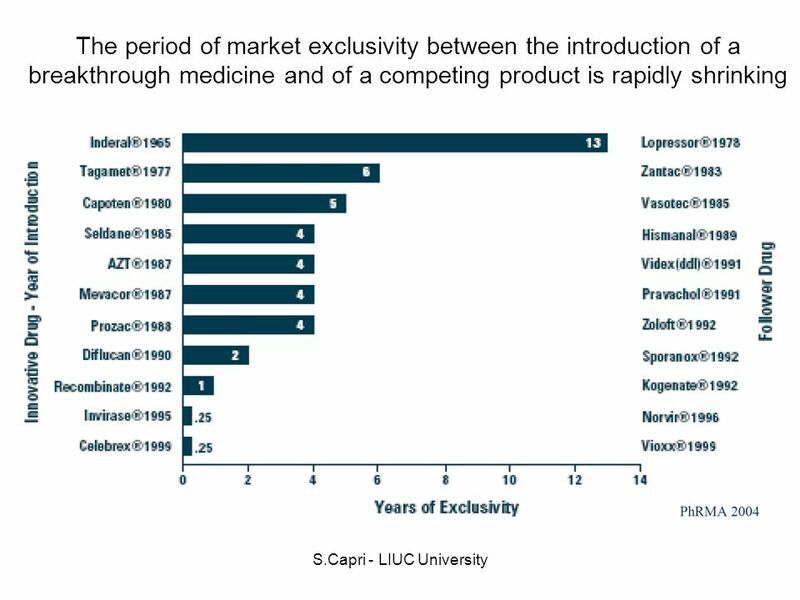 S TRATEGY IN THE TWENTY - FIRST CENTURY PHARMACEUTICAL INDUSTRY : M ERCK & C O. AND P FIZER INC. MGMT 495 Summer 2011: Kelly Bossolt Marta Kovorotna Sarah. Medicine Access: Claims & Data Sanjay Basu. 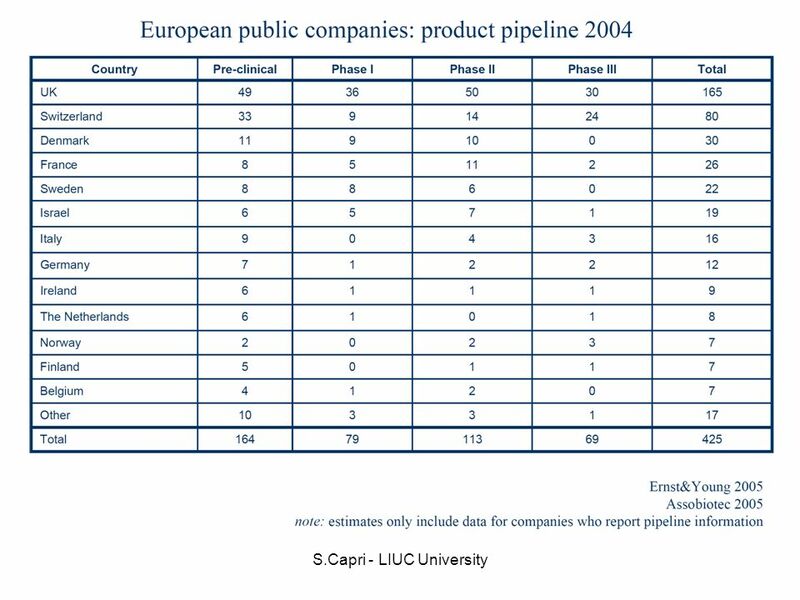 The Framework for Access The pipeline fallacy Patents and pricing. 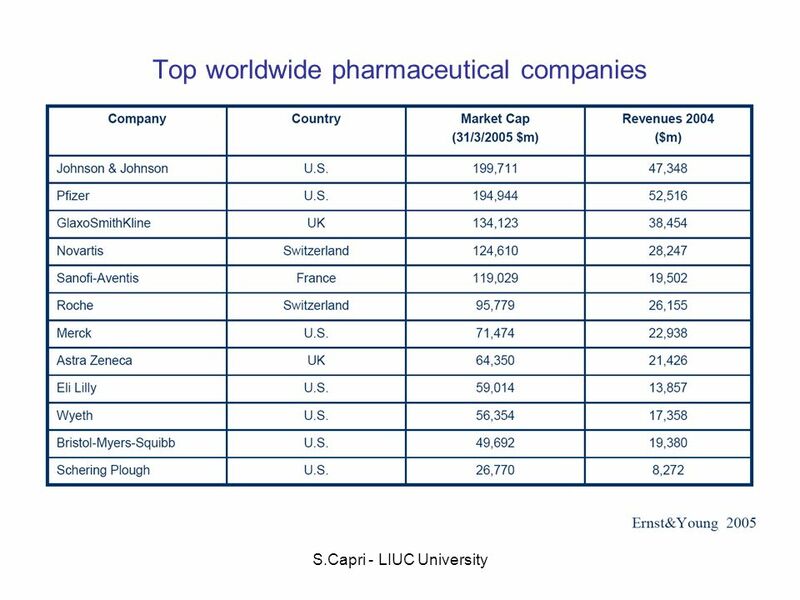 Big Pharma / THE FACTS New Internationalist 362, November 2003. 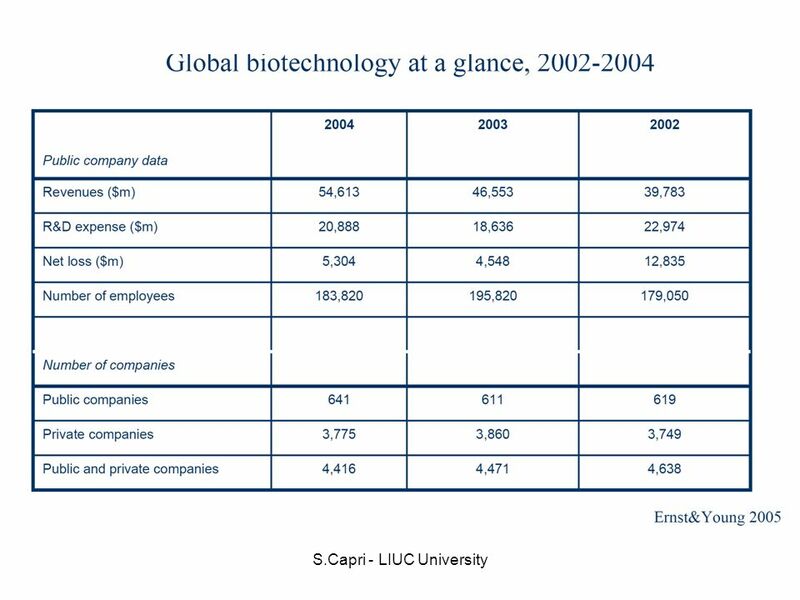 ECONOMIA DELL’INNOVAZIONE L’INNOVAZIONE NELL’INDUSTRIA FARMACEUTICA parte III Prof. Stefano Capri Istituto di Economia Università Carlo Cattaneo-LIUC. 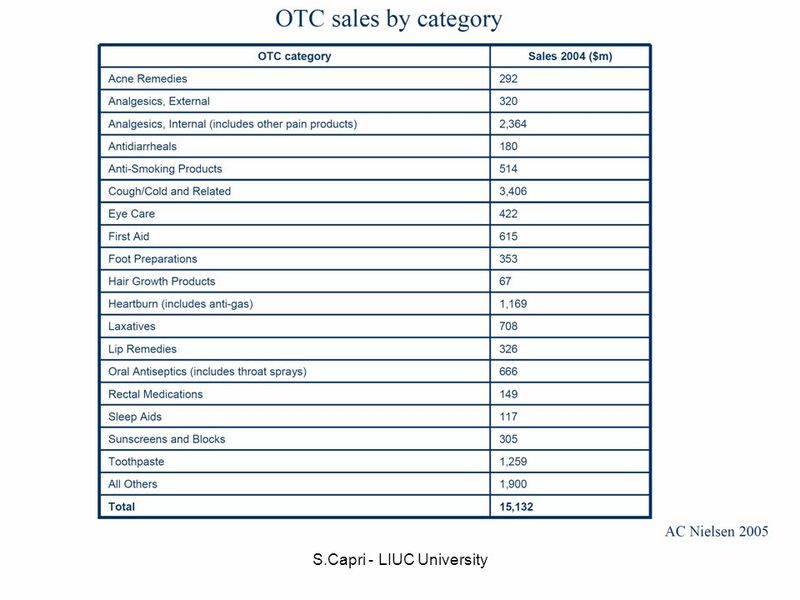 The Pharmaceutical Industry in Europe Key data INDUSTRY (EFPIA Total) (*) Production63,127121,311158,647170,000 (e) Exports23,18089,443144,022170,000. Industry Trends and Tools for Generic Product Selection KATE KUHRT SHANGHAI JUNE 19-21, 2007. 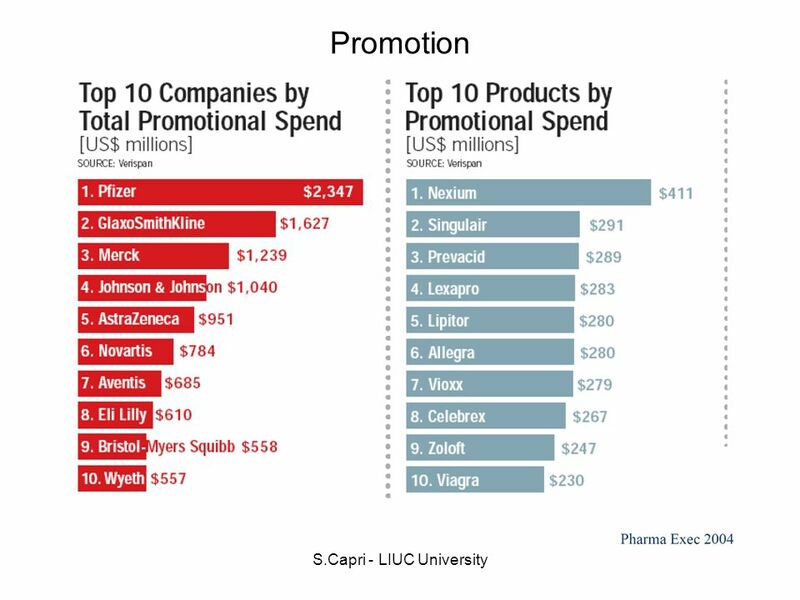 The Pharmaceutical Industry. Industry introduction Opportunity How to get into this industry ? Drug Pricing in Canada Victoria Brown, Anureet Sohi, Lisa Weger SPHA 511. 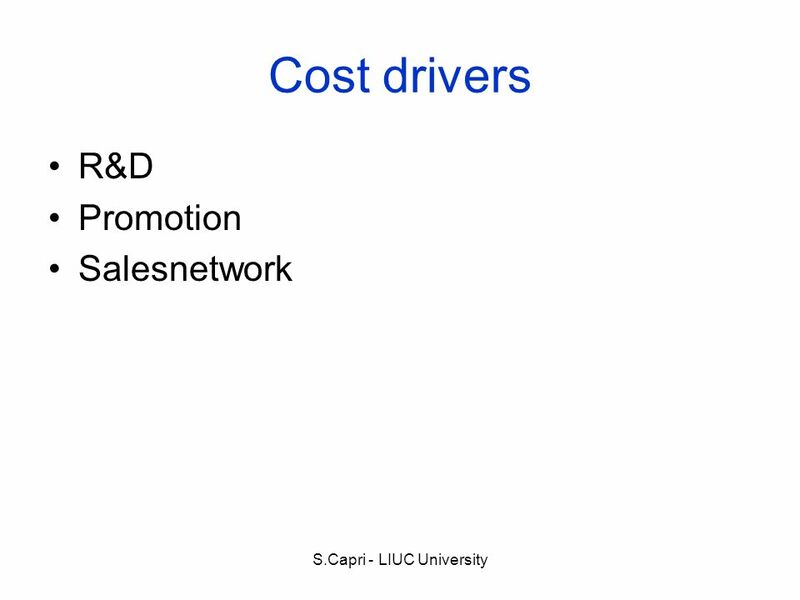 © Copyright 2004 Frost & Sullivan. All Rights Reserved. 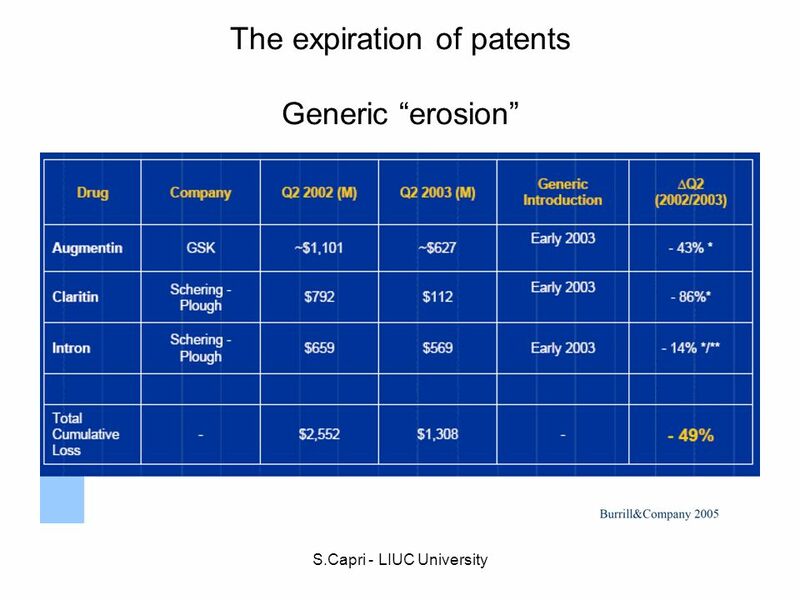 World Generics and Biogenerics Markets Regulatory and Patent Uncertainties Constrain Development.